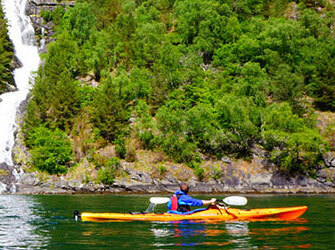 The Lake Tours Voss are our shorter guided kayaking experience, a pleasant introduction to Sea Kayaking with great opportunities to bring along the kids. Tour includes gourmet lunch and transport where needed. Ideal for families – we offer 40 % discount for kids aged 15 or less when accompanied by their parents on our lake tours. 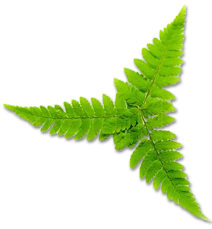 These tours are shorter than our daytours and suitable for families with smaller children, people with limited time to spend in Gudvangen or for those that simply do not wish to join us for a whole day out. The Nærøyfjord is the Pearl of them all – we are sure you will agree when you have seen and experienced the incredible Nature found here! 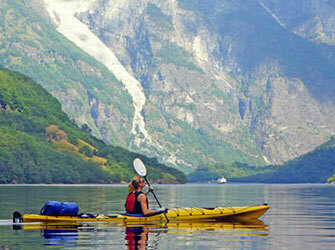 The area is truly unique and definitely one of the most spectacular fjord areas in the world. It was in July 2005 included on UNESCO‘s prestigious list of World Heritage Parks, thus ensuring that future generations can still enjoy what we are today. 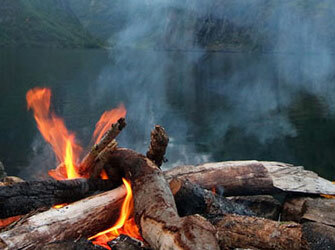 We welcome this accomplishment and work actively to preserve this fantastic and natural resource. 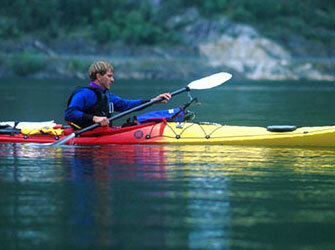 Our 2 day guided Sea Kayaking tour is a one-way tour with Camping accommodation included. 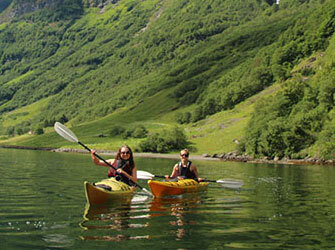 We paddle through the full length of the Nærøyfjord and enter the Aurlandsfjord on the second day. Plenty of time for exploring and relaxing. Our 10 day guided tour is our answer to many of the inquiries we get asking if we run longer tours than our 1-3 day Sea Kayaking and Hiking tours offered. 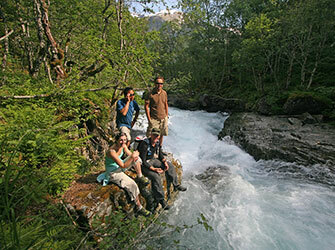 Through 17 years of leading Outdoor Adventure tours in Western Norway we have some true pearls in our home territory and on this tour we share them all with you! 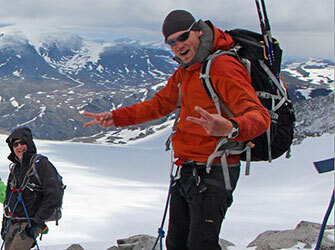 In terms of itinerary, activity level and sights this is by far one of the most unique tours offered in Norway. 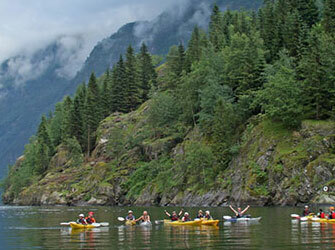 A Sea Kayaking tour is the perfect way to take your Employees or Private group out for a fun day! Everybody can share and enjoy a new exciting experience together while our guides will ensure an unforgettable fun time for all the members of your group. If you are considering visiting with a group of your friends or family, we have put together a few Promotional Packages for our tours that offers great value and takes the stress out of having to organize a group tour.